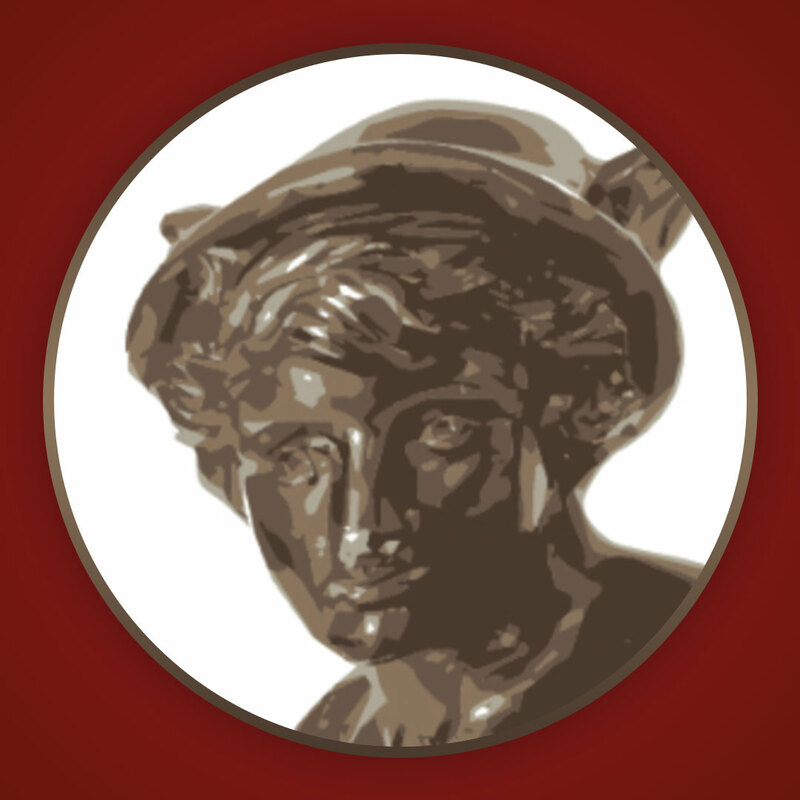 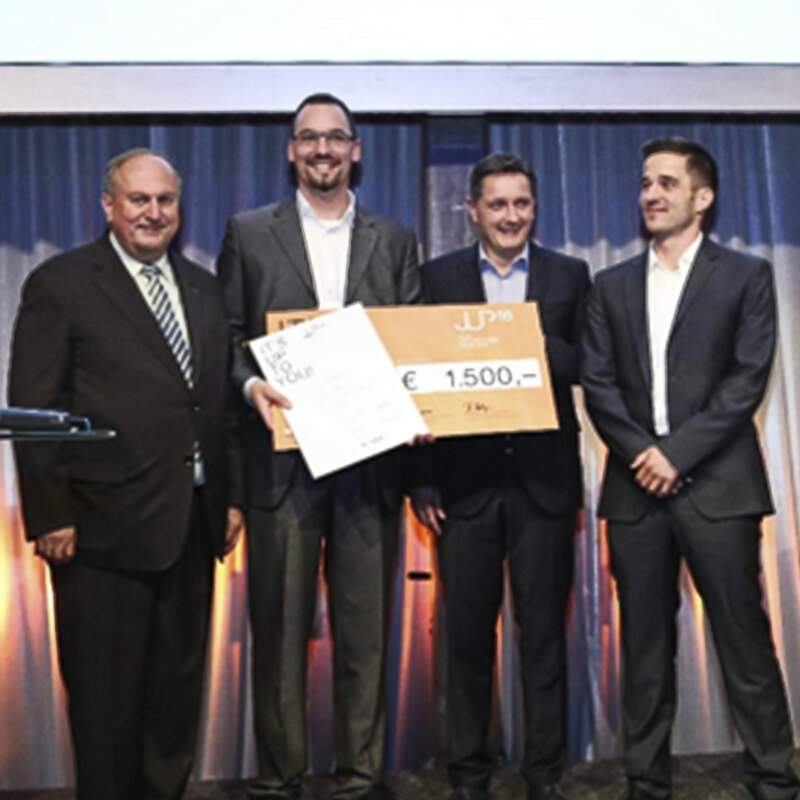 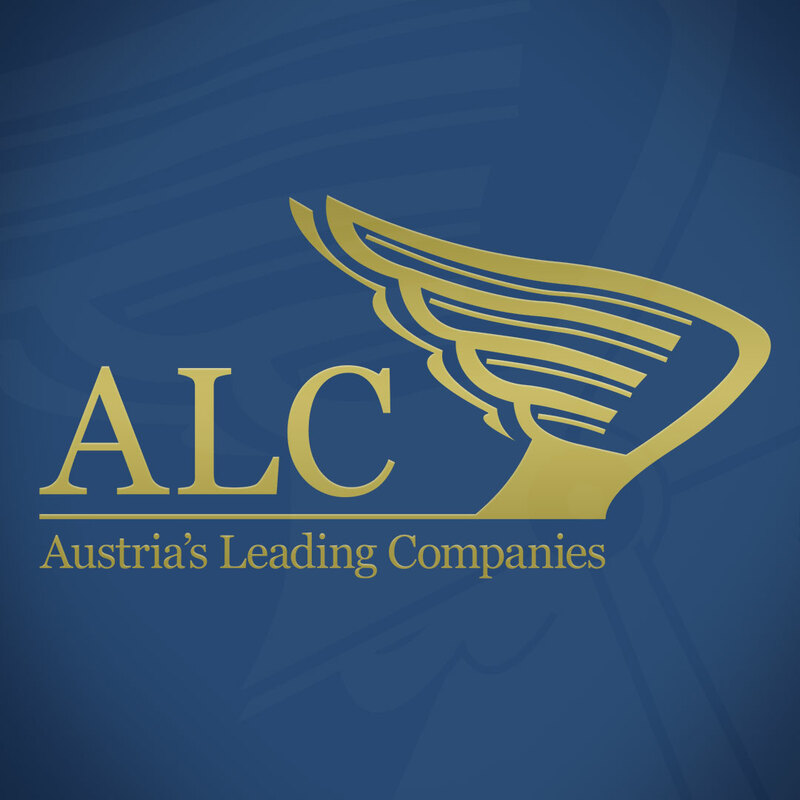 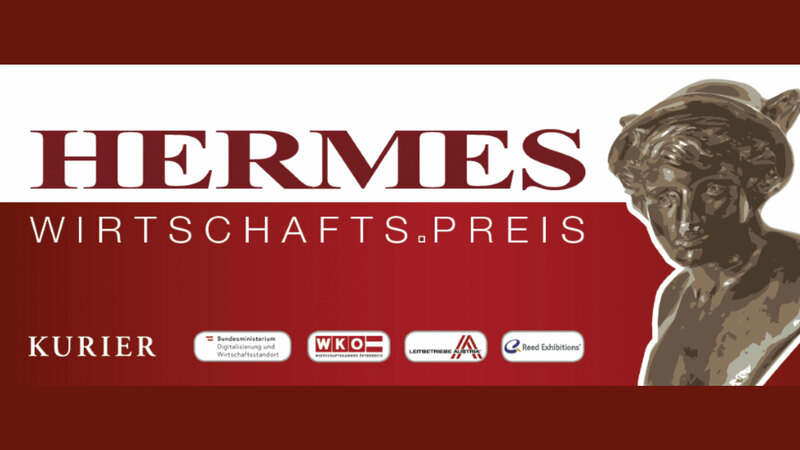 The jury of the Hermes Business Award 2018 selected ACS Logistics as one of the finalists in the category "Logistics" and thus among the top 3 companies in Austria. 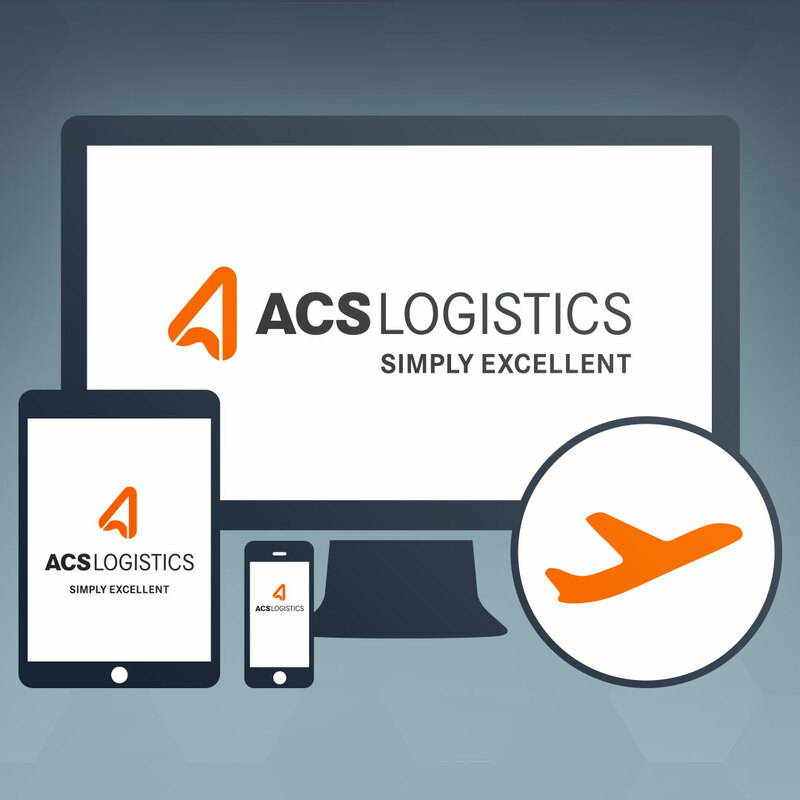 About five years after the last relaunch, we have redesigned our website to respond to our brand´s growing requirements. 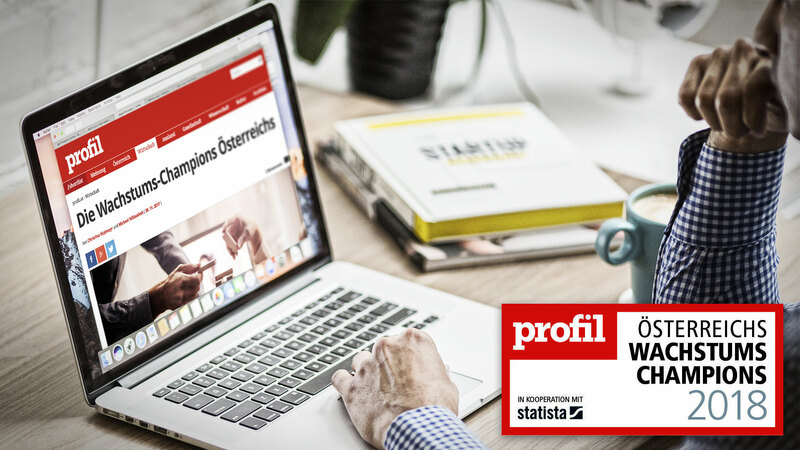 The well-known news magazine Profil and the international information service provider Statista presented Austria's fastest-growing companies for the first time. 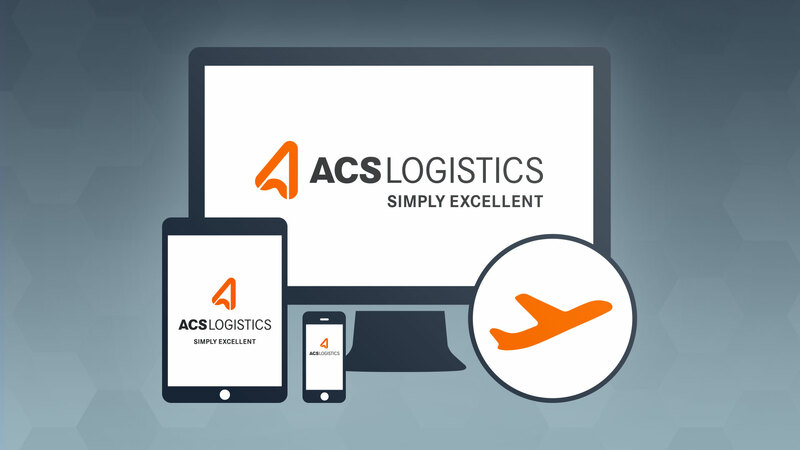 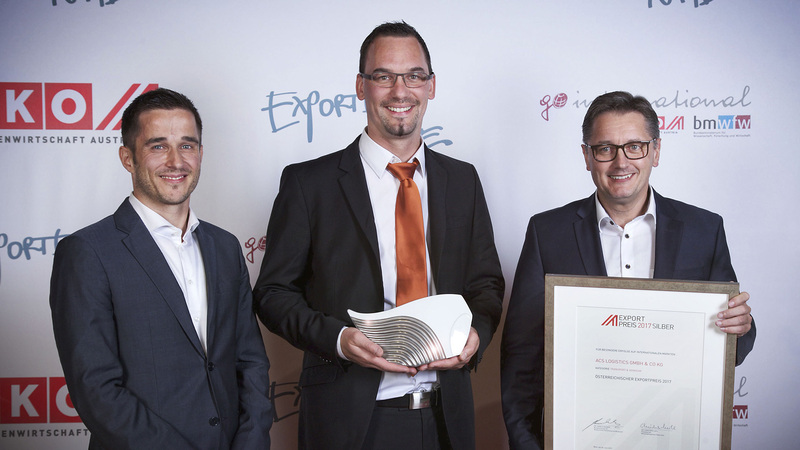 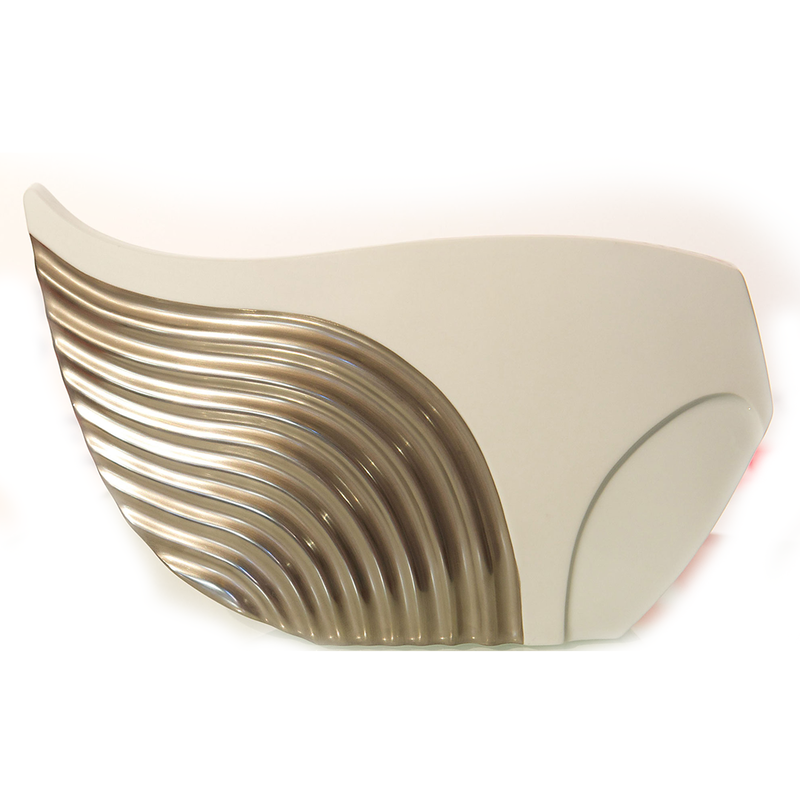 In the category “Transport & Logistics”, ACS Logistics was awarded the silver prize.